Today I’ve spent the day with Victoria, our new Quality Checker, who wanted to show me round her home town of Bognor and talk about ideas she has for getting the word out about Gig Buddies to get more people with learning disabilities and volunteers involved in volunteering in Bognor too. Victoria is also really interested in local history so she thought the best thing to do would be to give me a guided tour and make her own video guide to the town, and talk about her ideas at the same time. In this short video blog Victoria talks about her plans for recruiting more participants and volunteers in Bognor. 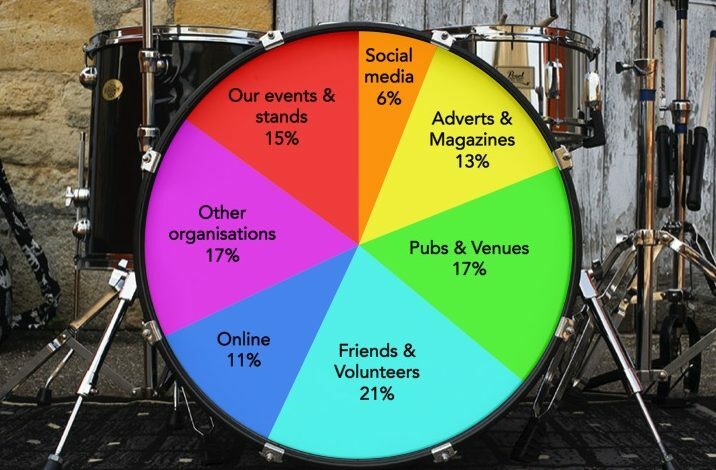 Victoria’s ideas for recruiting more volunteers are through putting up posters in venues, using social media, the local press, giving talks at the university and local colleges and to contact larger businesses in the area. 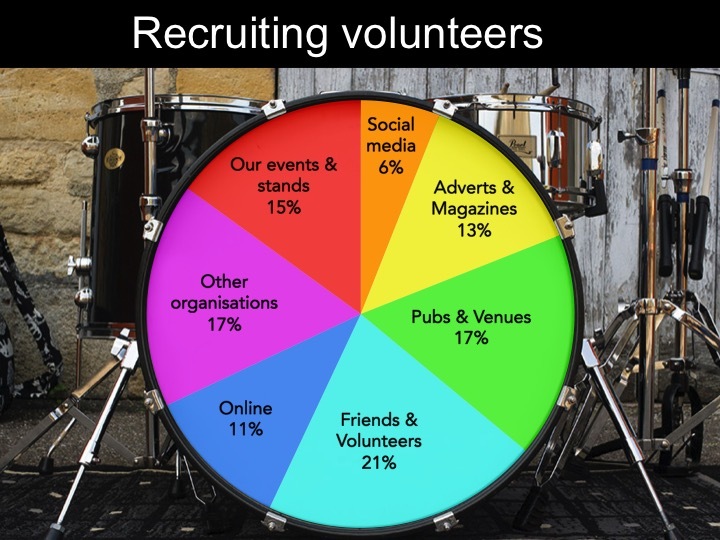 We often get asked how we recruit our volunteers generally and so we’ve put this diagram in here to help show where we find them. We use different methods of connecting with them depending on the place. Victoria’s ideas for reaching more people with learning disabilities is to contact support providers, run workshops and generally talking to more and more people. 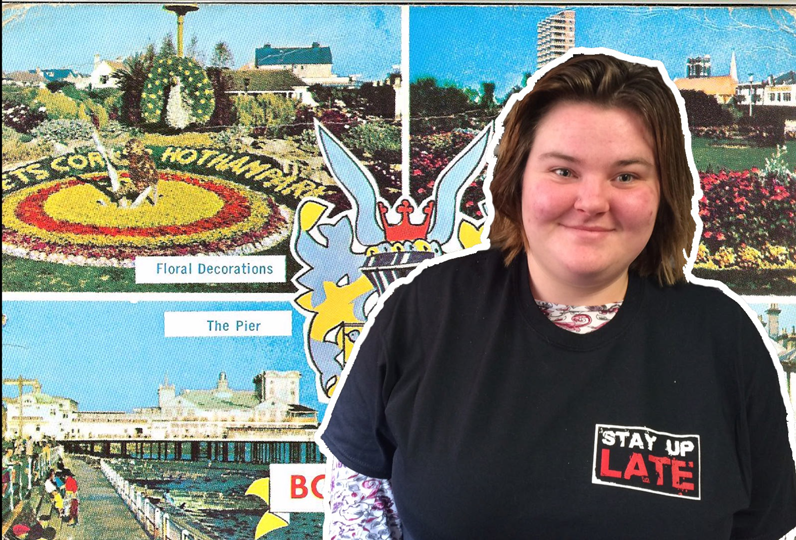 Victoria’s really proud of Bognor and wants to get more people involved in making it a great community to live in. Victoria is also interested in creating more opportunities for social meet-ups and discos. Unfortunately as it’s a small town there’s not a huge number of live music venues but there are some and she thinks maybe we might need to put on our own gig night to help kick things off. We hope you enjoy the video and let us know if you know any more interesting facts about Bognor, especially if you know of any famous rock ‘n roll connections to the town!